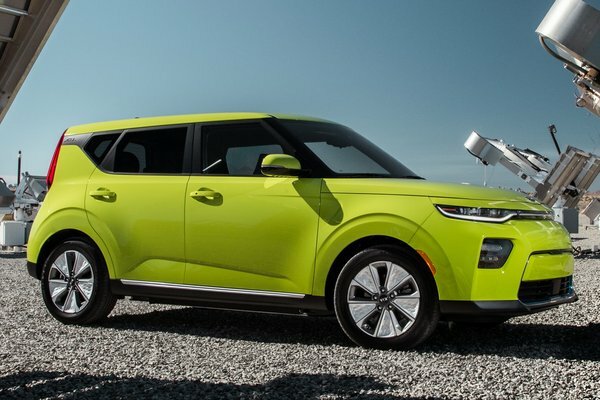 Today Kia Motors America (KMA) introduced the 2020 Soul, a completely new version of Kia's beloved, award-winning and unconventional compact utility vehicle. In conjunction with that world-debut, the all-electric, battery-powered Soul EV was also unveiled. Just as quirky, fun-loving and crowd-pleasing, the Soul EV provides the opportunity for lovers of the Soul to drive without ever stopping for gas. A Much Better Battery The new Soul EV has a new state-of-the-art liquid-cooled lithium ion polymer 64...Read.